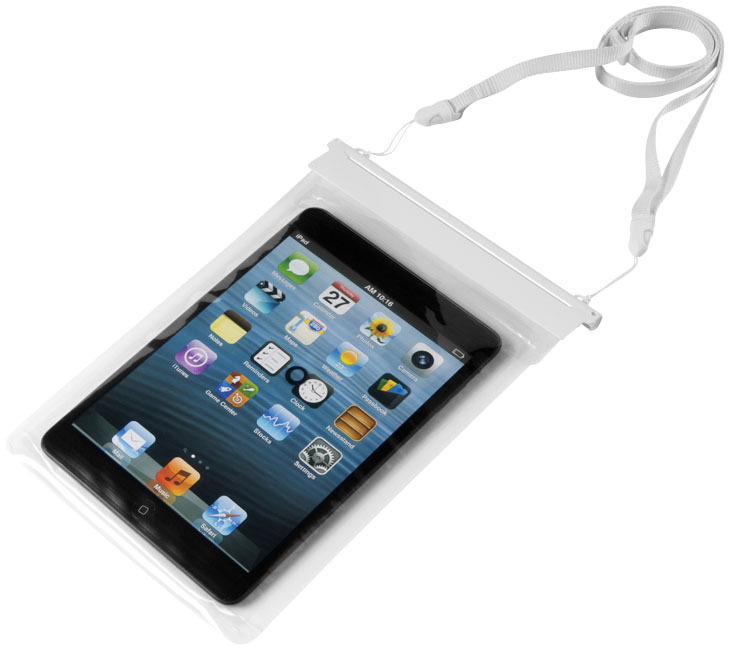 Splash mini tablet waterproof touchscreen pouch.Protects your iPad Mini or eReader against water, dirt, dust and sand. 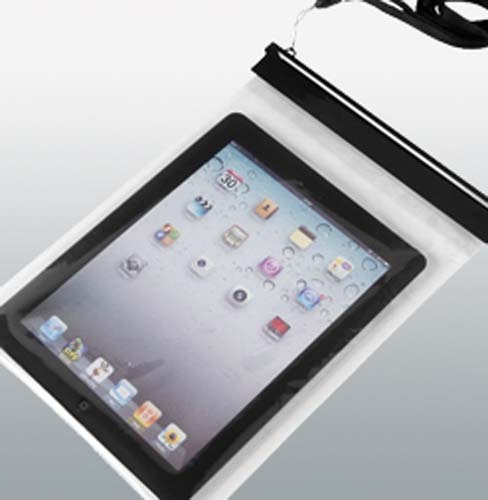 Transparent design allows you to operate the touchscreen device while inside the pouch. 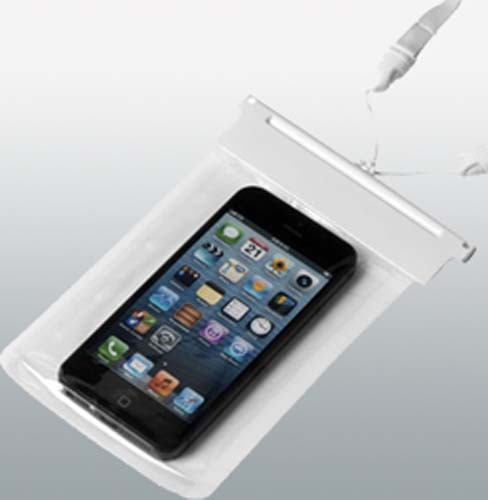 This waterproof bag is IP68 certified and has been tested to protect your phone in up to 8 metres of water. Includes adjustable cable. 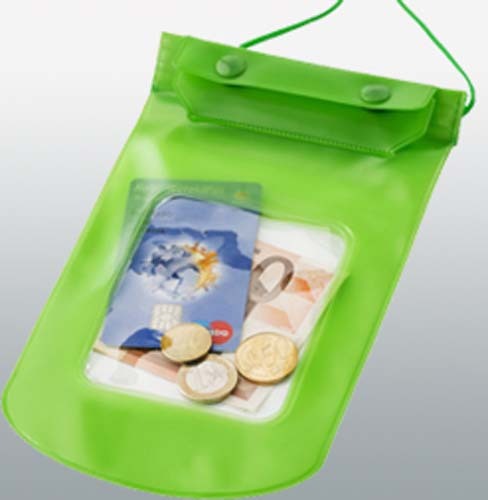 Opening size 14 cm.ABS plastic and PVC. 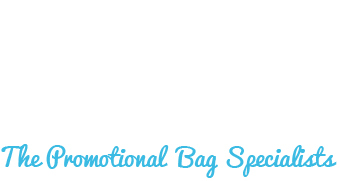 the print area to the pouch makes this an ideal and practical promotional item.